Special board meeting, 4 p.m., Lima City Council conference room, Lima. 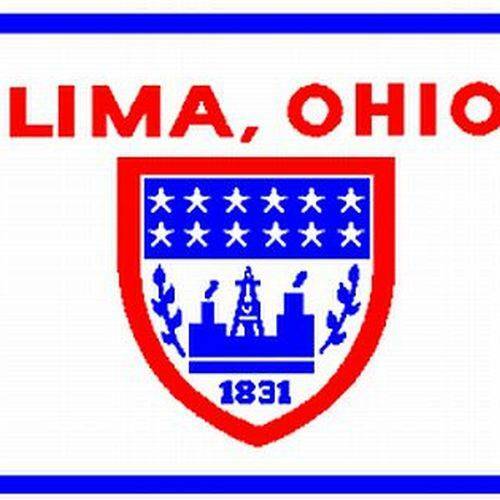 LIMA — Lima Civil Service Board is holding a special board meeting at 4 p.m. Tuesday in the council conference room, Lima. The purpose of the meeting is to consider the classification and compensation of a public employee. The Board will adjourn into executive session and will adjourn from executive session. This entry was tagged 072418. Bookmark the permalink.